You may recognize Bozoma Saint John from Apple's 2016 developer conference. But soon, Saint John will be better known as the woman helping sell Uber's brand to consumers. Saint John is leaving her gig as head of consumer marketing for Apple (AAPL) Music to start in a newly created position at Uber: chief brand officer. 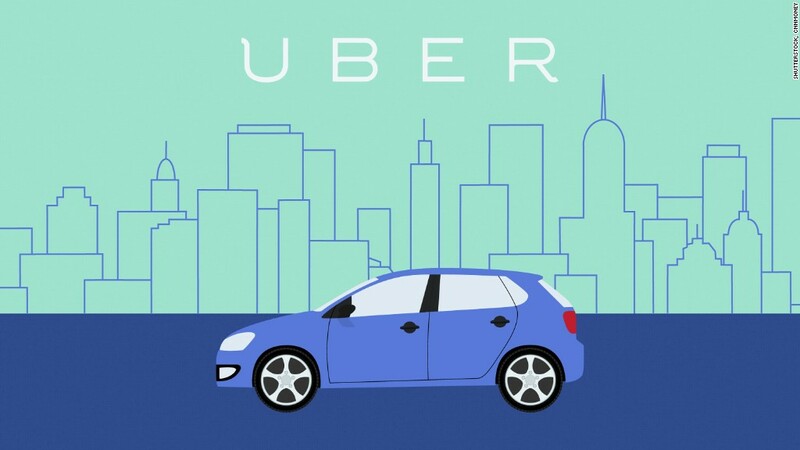 Techcrunch first reported the hire, and an Uber spokeswoman confirmed the news on Tuesday. Saint John, who starts in her new role next Monday, will be based in San Francisco. She will work on creating an emotional connection between consumers and the company, according to the spokeswoman. It's a high profile position at a trying time for the company, which is desperately working to overhaul its work culture and reputation. It told employees on Tuesday that it has fired 20 people after conducting an investigation into harassment at the company, a person with knowledge of the matter confirmed to CNN Tech. Saint John was a standout at Apple's WWDC last year when she presented for Apple Music. Saint John joined Apple through its acquisition of Beats Music, where she helmed its marketing efforts. "Boz has a long track record of successfully creating emotional connections between people and the products they love," Uber CEO Travis Kalanick said in a statement Tuesday. "Her creativity and deep understanding of consumers will allow us to build the same love and appreciation for Uber's brand as we've built for Uber's service." Saint John will report directly to another new hire, Frances Frei, who started last week as Uber's senior vice president of leadership and strategy. Apple and Saint John did not respond to requests for comment.